A lot has been written about the best lure or fly for the job and it is obviously a very personal thing. 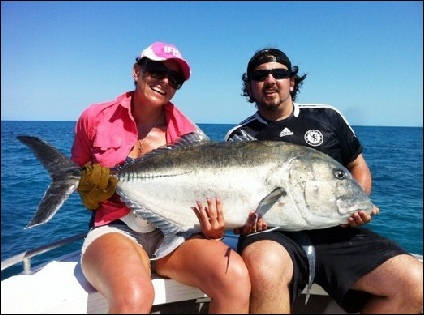 It has also been said that lures catch fisherman and not necessarily fish. 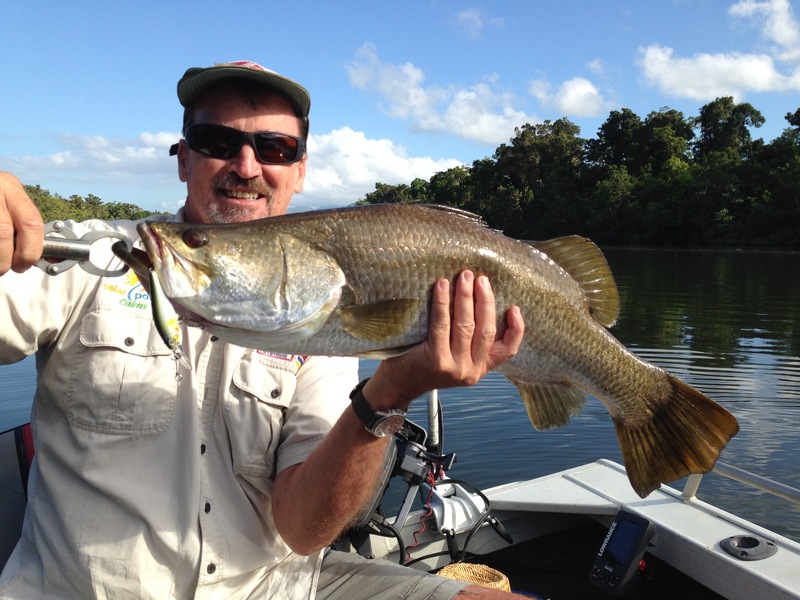 To work properly, an angler must be confident in using a particular lure, and the best lure for the tropics is a gold one, and particulalry the spectacularly successful Gold Bomber. 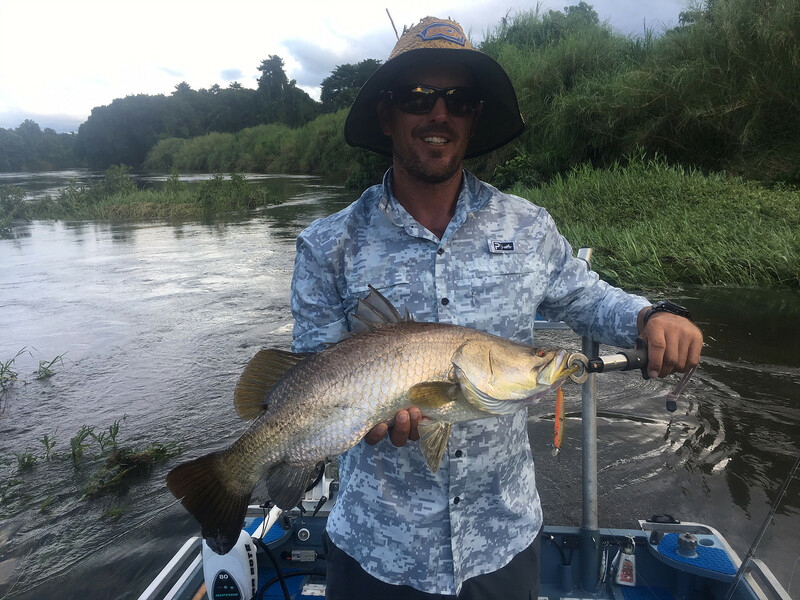 I have seen too many anglers come to Tropical North Queensland and think that by just chucking any old thing out in the water they are going to catch that prized Barra, a big marauding Spaniard, or the bill fish of a lifetime. It’s not that simple, but if you use common sense then it’s not that hard either. Sure there are times when fish will almost jump into the boat, but that is not the norm and the thinking angler will always come out on top due to one important fact – our tidal estuary and river fish are basically lazy. Look at their shape. Big fat fish, broad thick tail, designed for a powerful burst from cover to ambush their prey. They are not designed to be out in the middle of nowhere just cruising around waiting for you to show up with your little bit of plastic. The lure must be placed within a foot of their ambush point, or swum past their holding “structure” to be successful. Rule 1: For our waters hone up on your casting skills. It is obvious that a 30cm Jungle Perch is not going to attack an 8 inch Rapala mackerel lure. They will however smash a 2 inch popper if it lands close enough. Most fish are opportunistic feeders and will not pass up an easy picking. The size of the lure depends on the target species. 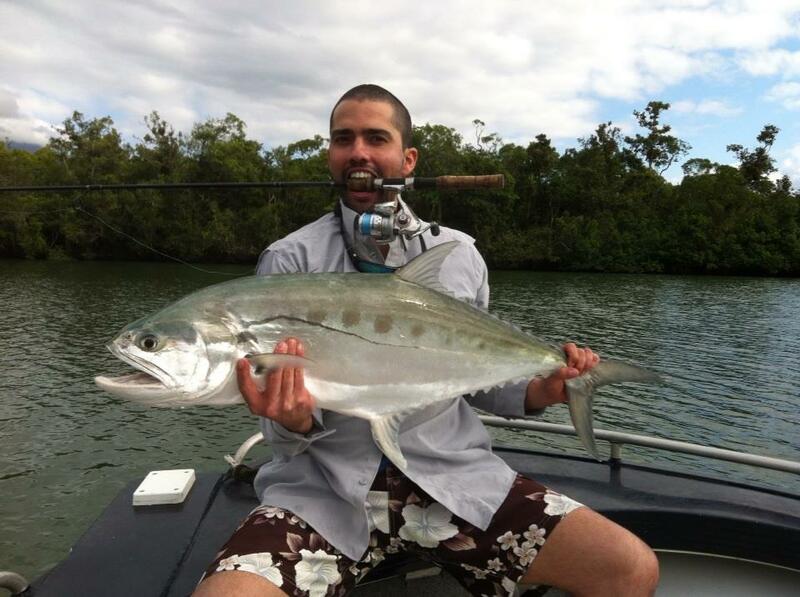 Big lures for big mouthed fish like Barra and Coral Trout. 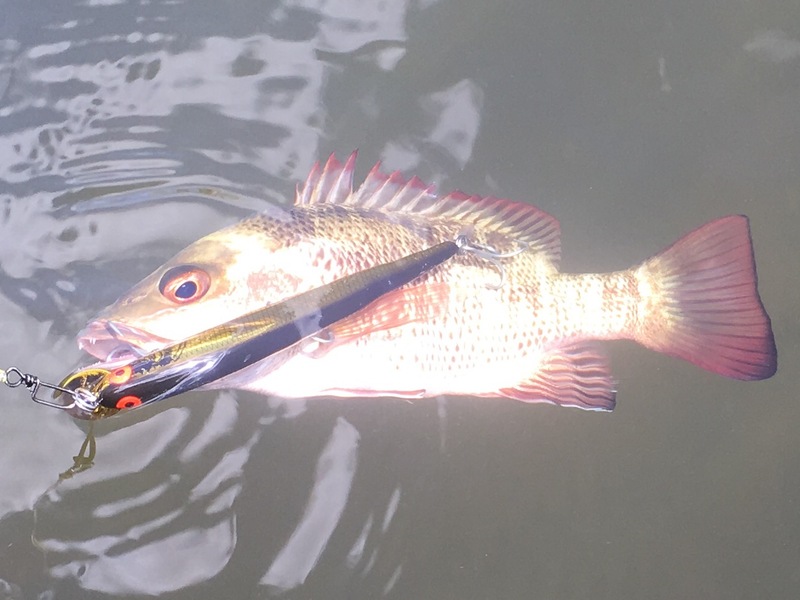 Smaller lures for dainty fish like Jungle Perch and Sooty Grunter. Next, the natural traveling or tracking depth of a lure should be considered. Up in the shallow weed beds chasing Barra during the wet, a shallow lure will enable you to work over the cover and entice more strikes. 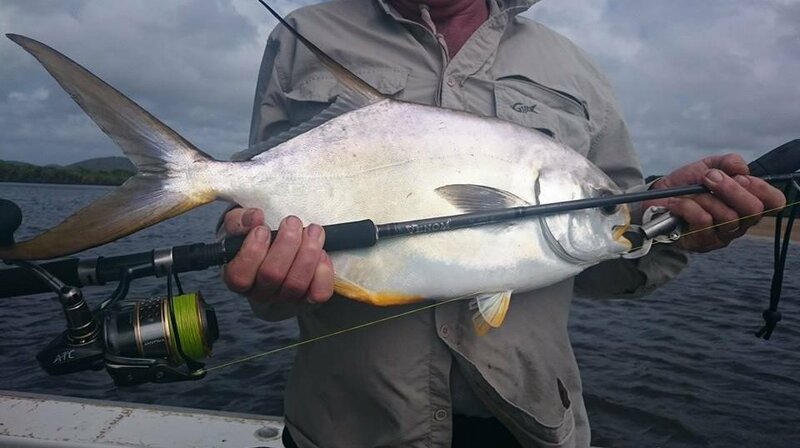 Down in the mangrove, salt water regions however it may be necessary to get your lure down a few feet to the structure and a deep diving model is required. Most anglers also forget what the lure is trying to achieve, and that is to catch fish by imitating a wounded or dying bait fish. In the wilds anything that appears to be sick or injured gets eaten. A straight retrieve by just cranking the reel handle is often just not enough. Sure the lure swims but that extra critical action must be imparted to the lure, to make it look like an injured fish, by deft movement of the rod tip. This is the most often overlooked and most critical aspect of lure fishing in tidal estuaries and tropical river environments. 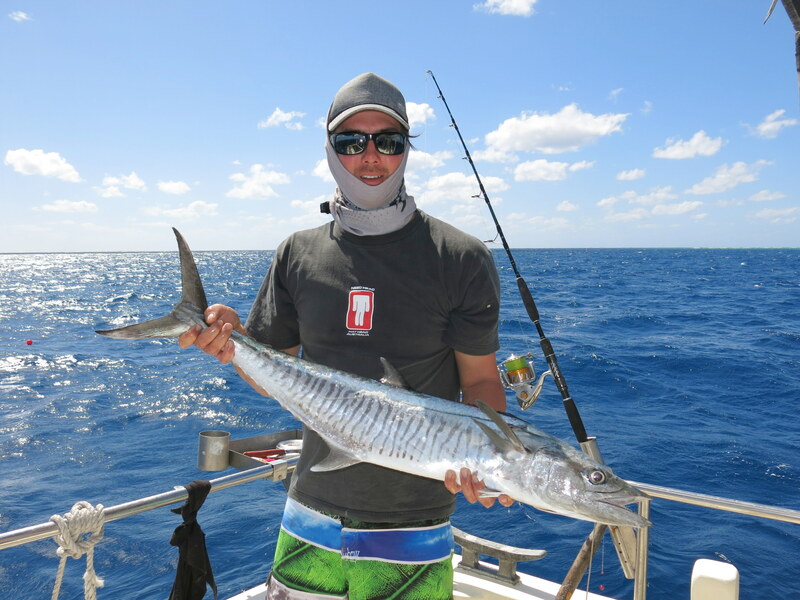 Out on the Reef, poppers and fizzers cranked hard and fast over and near the coral can entice all manner of strikes from various fish like GT’s, Coral Trout and even Tricky Snapper. Shallow running minnow lures are the same. 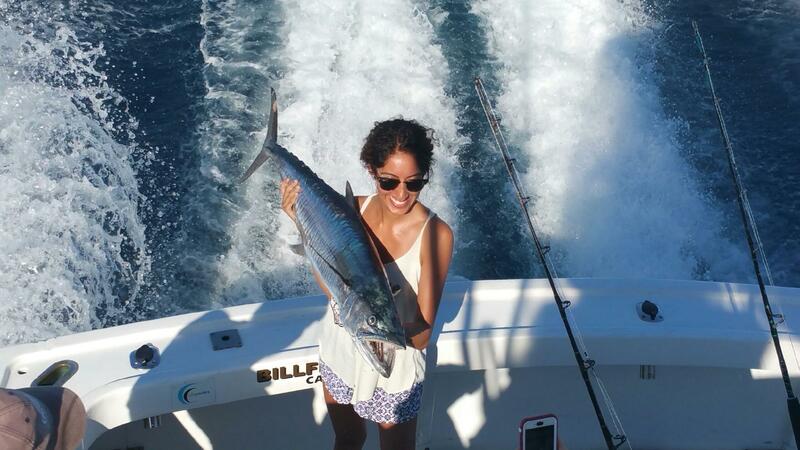 You may be chasing feeding Tuna around a tightly knit bait school where matching the live bait size where a chrome slice or metal lure is a smart choice. Whether you’re casting poppers around bommies and coral for GT’s, or trolling big deep divers or plastic skirted lures for billfish or Marlin, each situation and location has its own preferred rig. Thankfully, when fishing outside the skipper and crew are experts and know what works and how to use it. Most visiting anglers will not have the necessary tools and equipment for offshore work and this task should be left to the pro’s. What Lures Do We Use Up Here? Gold Bomber: don’t let any fish near this photo!! 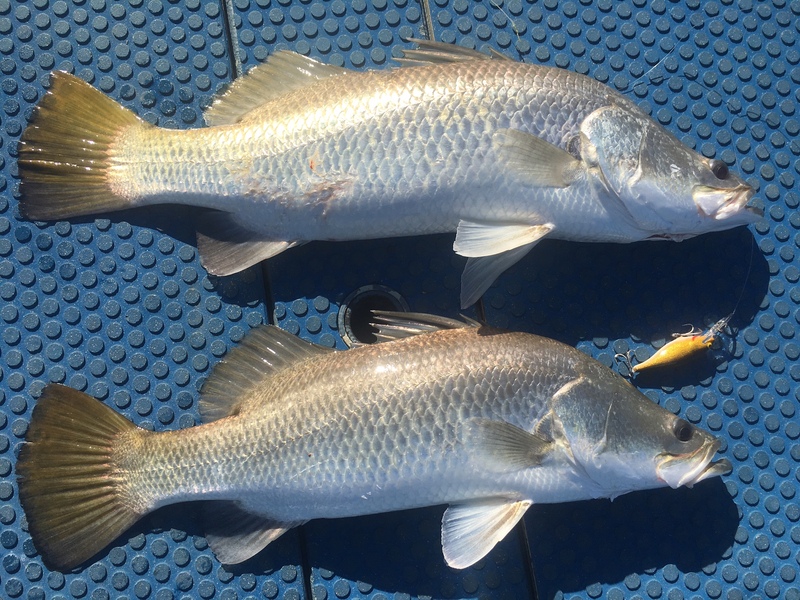 We have an excellent article by Keith Graham from Bransfords about Trolling For Barramundi in Cape York explaining how lures can work a treat in the tropical fisheries of North Queensland. Refer to our Fishing Styles section for more information on specific habitats.